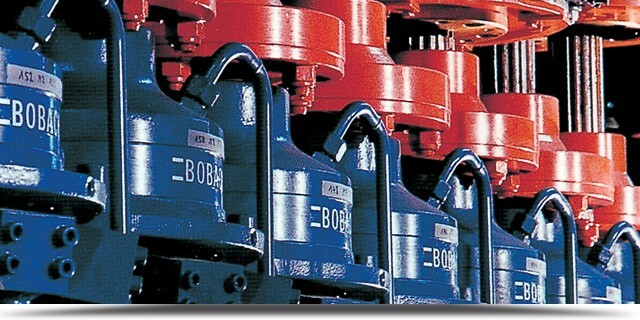 With our own design department we lay the foundations for the technical versatility with which Bobach distinguishes itself. We can deliver complete machines and projects from start to finish. 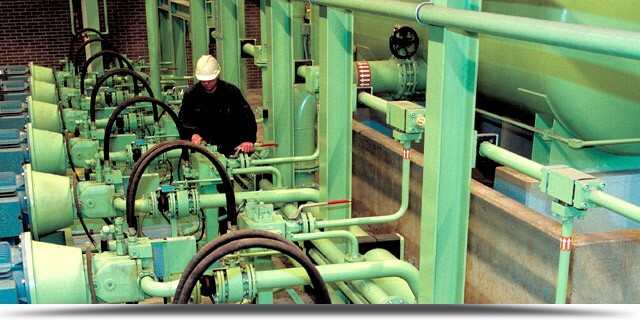 From measuring reference lines by our own measuring service to erecting, aligning, lining up and installing. Measuring of reference lines by our own measuring service. Lining up installations and components.